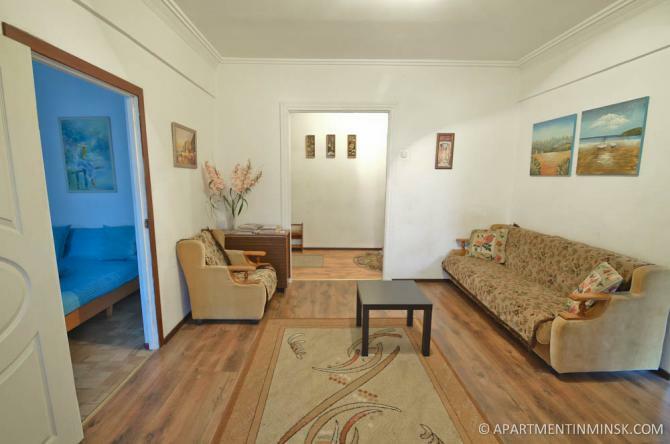 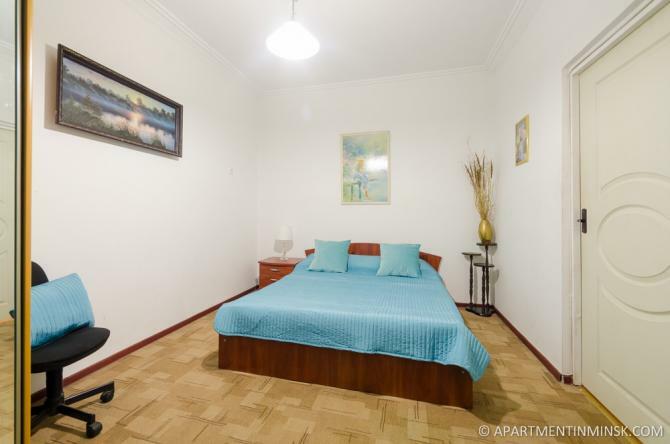 Are you looking for a spacious budget apartment very close to the city center? 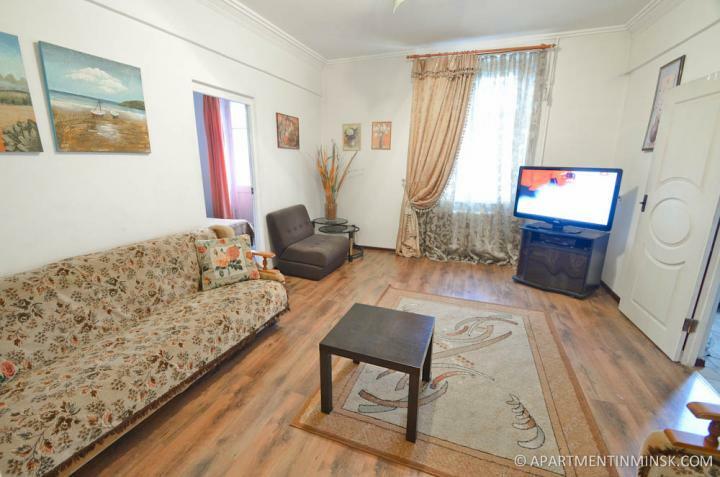 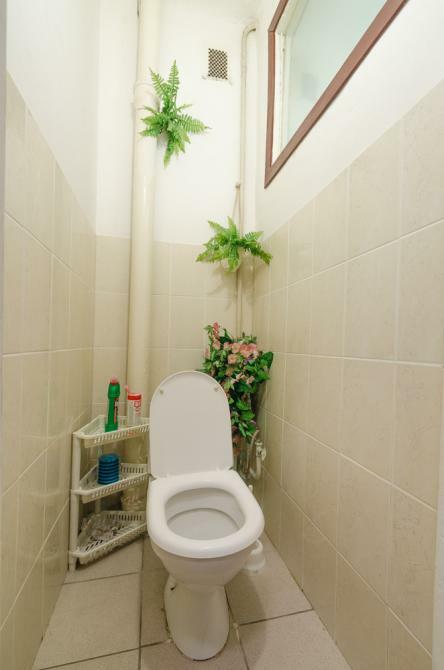 Well this flat is located in 7 minutes walk from the main square behind recently opened 5 star President Hotel. 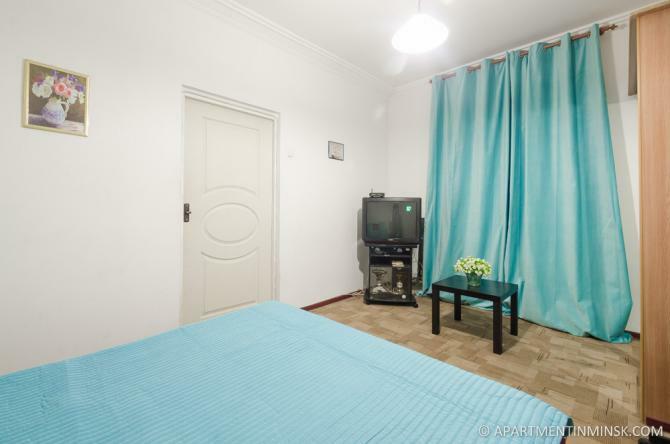 It's really close to Dinamo football stadium and well-connected with other parts of the city with public transport. 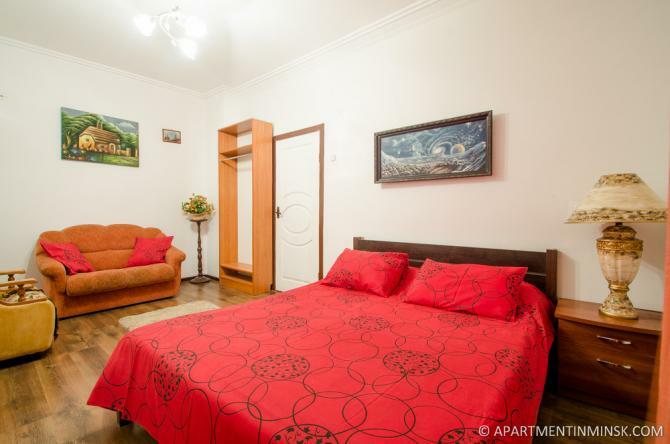 Here you'll get 2 isolated bedrooms with comfortable double beds and a living room with a sofa. 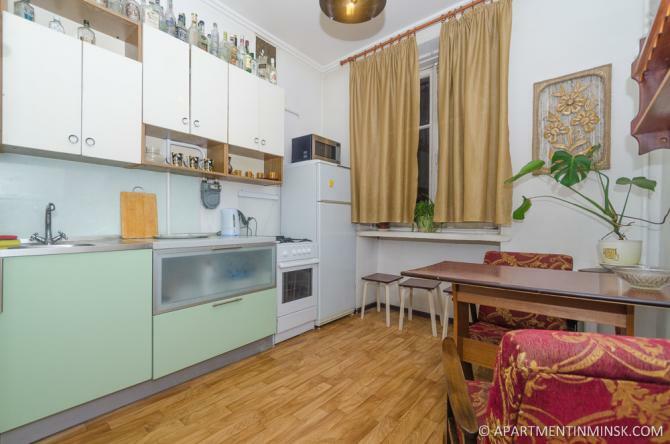 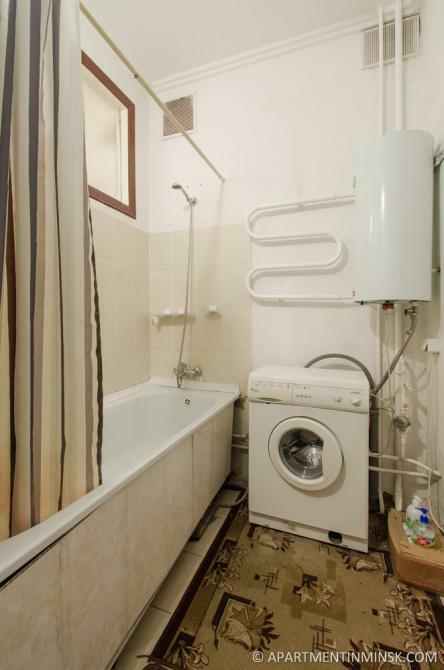 Of course you'll get equipped kitchen, fresh bed-sheets and towels, free wi-fi in the whole apartment.